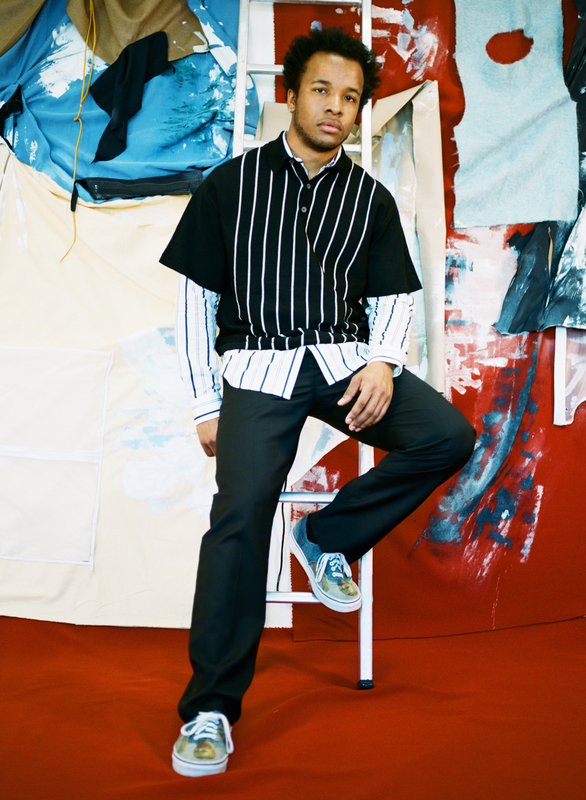 The r&b/soul up-and-comer releases his first music of 2019, featuring production from Hudson Mohawke. 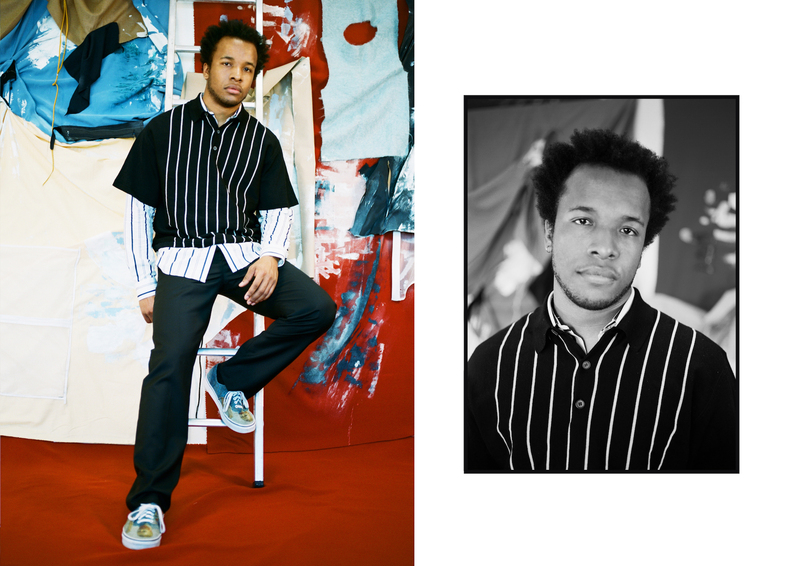 Exciting up-and-comer Cautious Clay has blessed us with his first music of 2019, in the form of brand new EP: “Table of Context”. Proceeding with the signature sound that has quickly enamoured enthusiasts and turned heads in all the right places, the EP is packed with mature lyricism and soulful vocals. Production-wise, the instrumentals perfectly complement Clay’s unique sound, with an array of string accompaniments providing the perfect undertone, and a poignant feature from UMI also resonates. Legendary Scottish producer Hudson Mohawke was also drafted in to help on the project, his magic visible on the heavily-distorded and murkier “REASONS”. 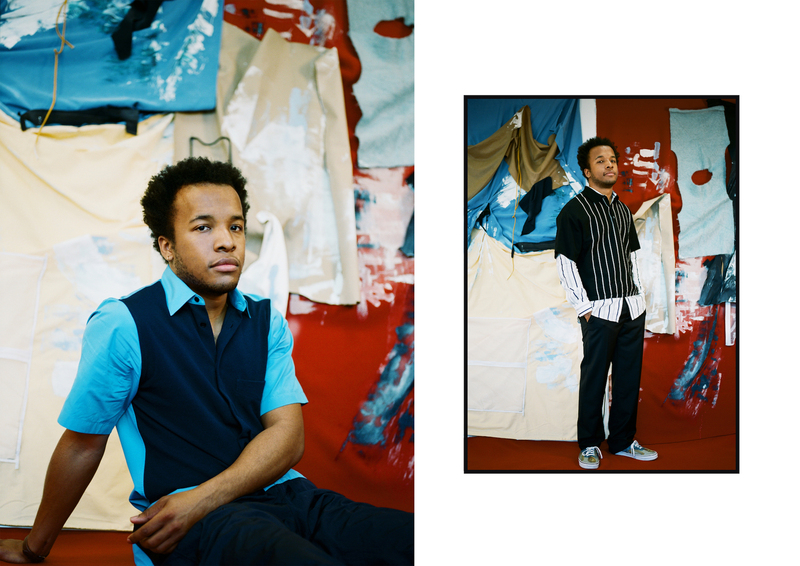 If this EP is anything to go by, people should be very excited for Cautious Clay in 2019 and beyond. 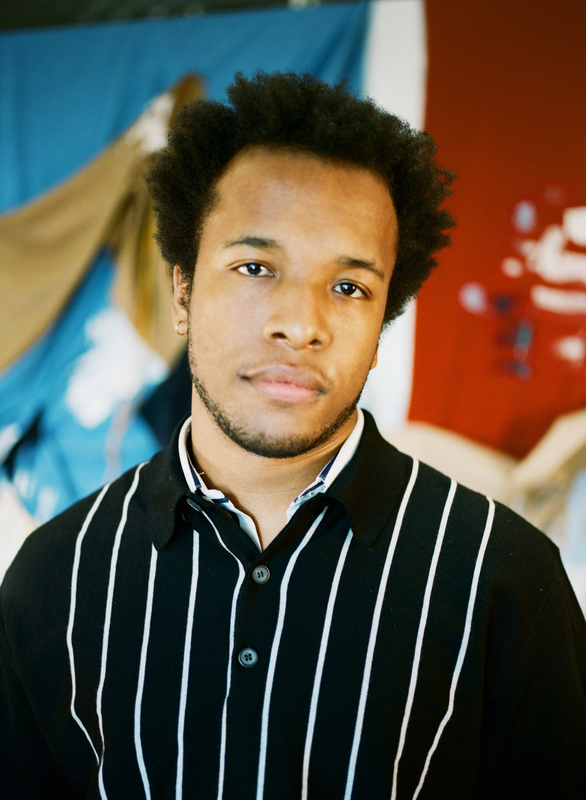 Read our chat with Cautious Clay, and stream “Table of Context” below. Hearing my Mom playing “Walk on By” by Diane Warwick as a baby in the living room. Who was your favourite band or artist growing up? Three-way tie between Outkast, Moby and Busta Rhymes. When did you know you wanted to do this full time? Probably a year after I graduated college. How did you choose the name Cautious Clay? I’m very particular about how I make my music from the production side of things to the lyrics and so forth…”Particular Clay” doesn’t sound as good as Cautious Clay, haha. Dynamic instrumentation that is lyric and melody driven. If you could collaborate with one person, who would it be? Pharrell and / or Kendrick Lamar. Inspired and in their feelings. What’s your favourite of your lyrics? What’s the best live gig you’ve ever done? Day after my birthday, sold-out show hometown show at Irving Plaza in NYC! That was incredible. Who is one band/musician killing it right now? What’s your goal for one year from now? To make incredible music videos that pair perfectly with my songs. If today was the last day on earth, what would you do / where would you go? I would go to the most beautiful cabin I could find with all of my friends. Movies, art and my personal experiences.